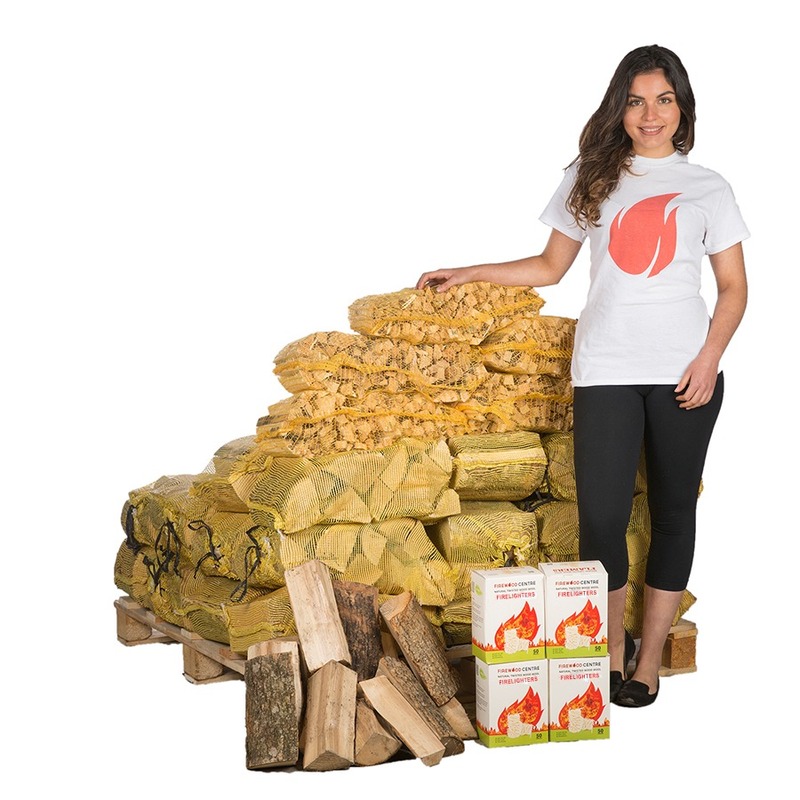 Not sure which fuel products are best for you? 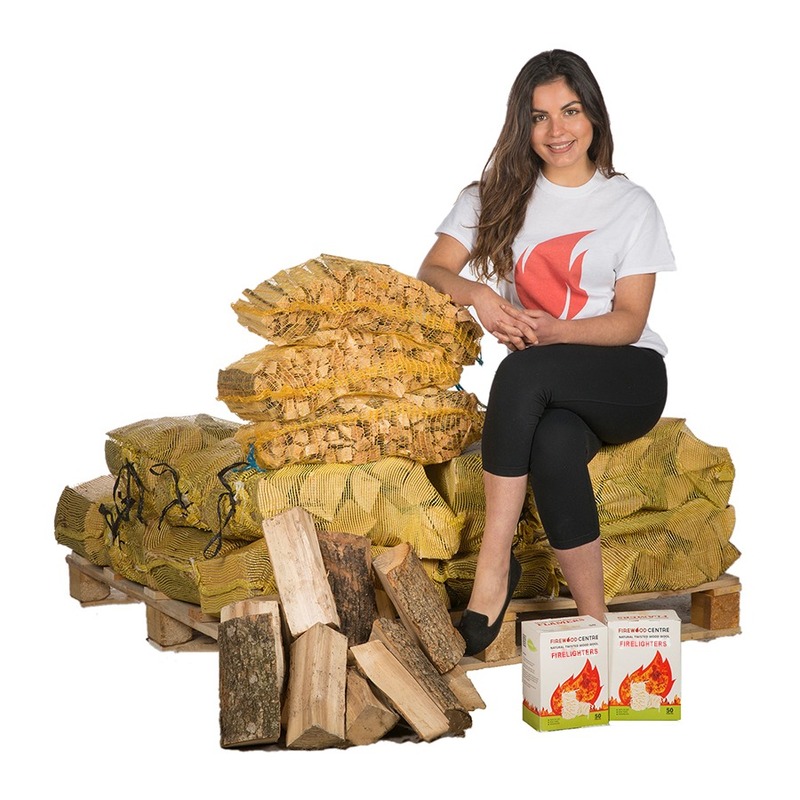 Why not start with one of our bundle deals and save on kiln dried logs, kindling and flamers. 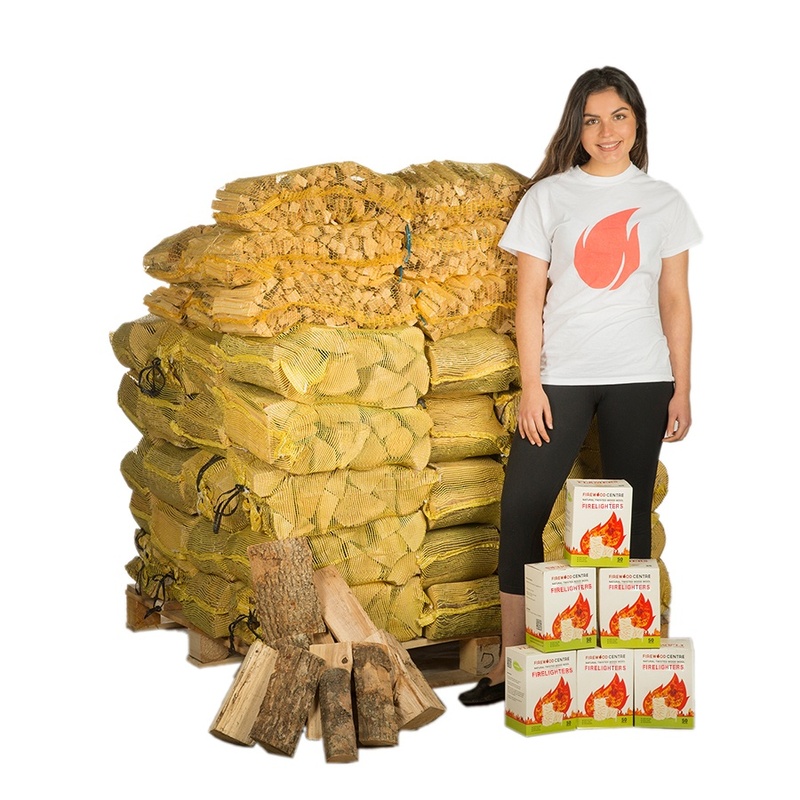 Choose between our premium mixed hardwood or 100% ash kiln dried logs.